Each year more than 1,000 Valley influencers gather to honor one man and one woman for their vision, innovation, measurable impact on the lives of others, and their extraordinary service to our community. 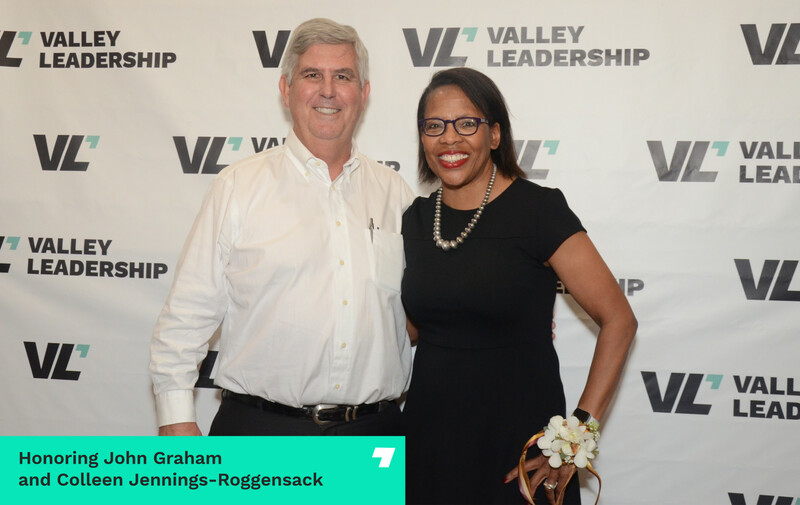 This year, Valley Leadership draws inspiration from the stories of impact of John Graham and Colleen Jennings-Roggensack. When: March 29th 2019; 11:30 a.m.